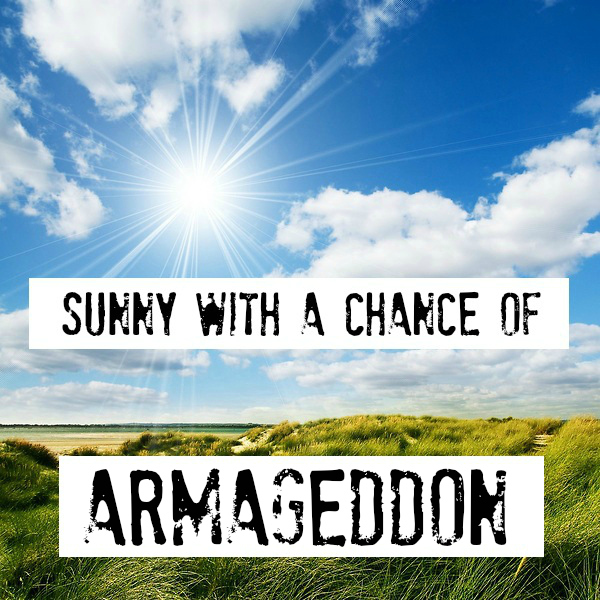 Sunny with a Chance of Armageddon is a blog that is getting back to my roots concerning mental health blogging. 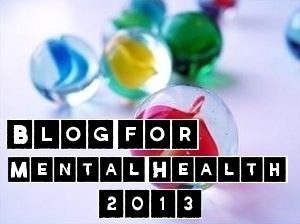 The purpose of this blog is to focus on the broader issues of mental health disorders, the overall experience, the lessons I have learned, and the perspective I have gained. It is less the daily battle, but more of those tied into the life of a person with a disorder. Originally, I started As the Pendulum Swings as a means to reach out into the community. It was to share my personal experience, gain support, and hopefully lend a hand to others through relating my own struggles. However, I have moved onto a new phase of blogging, and I would like to focus less on myself and my problems, and find a way to relate them into something more productive. This blog is about growth. It’s about chronicling not so much the details of each episode, but relating those situations to the broader picture. It is about reflection and taking something new from each experience, rather than separating it into the black and white bins of good and bad. I have awarded you with the Strong Person Award. An award I made myself and has been a pleasure to award all of you well deserving people. Do you still write on Pendulum or just this blog (and Canvas of course)? Just this one. Pendulum is just a piece of my past now. I came on to see your Year’s End post and it is missing. I’ve been wondering how you have been and sent an e-mail but discovered that I am not able to send from this laptop which explains no reply. I’ll have to dig it up from my sent folder and try another route. I started it on my new tablet and accidentally posted before I was finished. It will be out tomorrow. My phone was messed up for awhile, and I didn’t really have a lifeline to the outside world. Now, I’m all set up, back in business, and have some big, big things coming in the new year. Thanks Kevin! How are you these days? I’m so sorry I’ve been missing for so long. I just want you to know that, while difficult, all is well.